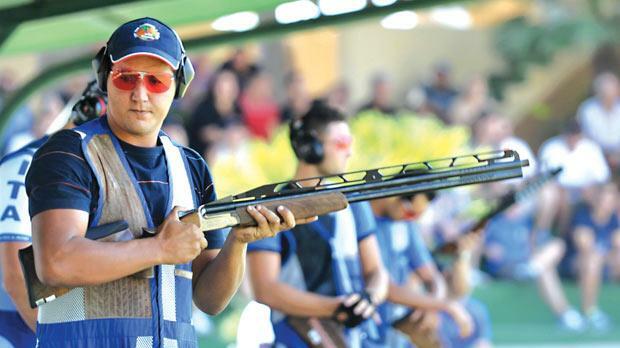 William Chetcuti has shot up from 13th to seventh place in the latest ISSF world rankings. The Double Trap shooter has now accumulated 1,224 points following his fifth placing at the World Cup shoot in Lima last month. This year, Chetcuti also won the gold medal at the Mediterranean Games in Turkey. Junior shooter Nathan Lee Xuereb slipped to the no.38 position in the ISSF Double Trap list with 160 points. Russia’s Vasily Mosin is leading the rankings with 3,684 points ahead of US marksman Walton Eller (2,752) and Briton Peter Wilson (2,131).